Ever since I did my first Pur Minerals review I have been hooked on ALL of their products. 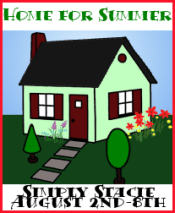 I have loved everything I have tried, reviewed and bought. I was excited to try something new. It was the Fulvic Mineral Mist. ($17) In these summer months when we are at the beach, tanning in our back yard or out running around with the kids are skin tends to get try and tight. 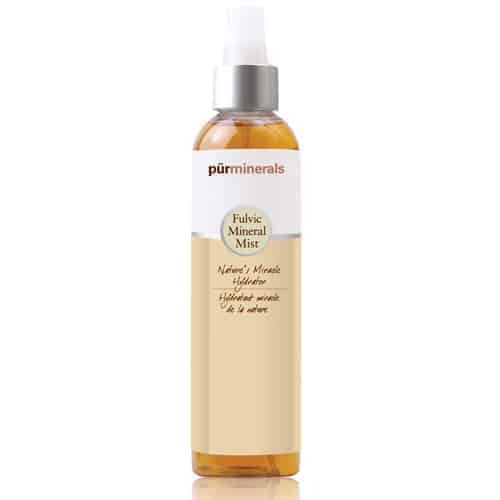 This mineral mist helps to hydrate at any time of the day…even over your makeup or just on your face with no makeup. I really enjoyed this mist. Its a nice light, refreshing mist for those hot days. You can squirt it on whenever you need a pick me up. The scent is really nice…a nice, light citrus smell that just screams summertime. Its great to cool you down on hot days or if your falling asleep in your chair…its a great thing to get you through your last few hours of work or your day. It has been great for my skin..it doesn’t irritate it at all. Pur Minerals has a lot of other products for you to have a look at. Check them out at www.purminerals.com They have makeup, skincare, brushes, starter kits, lotions, body butter and more. I have been happy with everything I have tried. I’d like to try the Pout Plumping Lip Gloss in Pearl Creme, thanks. I’d love to try the Tone Up for the eyes. I love both of their Color Corrective Primers! I can’t go a day without using them!! My favorite product is the triple impact mascara. Mineral Lip Tint Kit is a favorite! I like the PÃ¼r Intensity silky gel eyeliner. Hot Rocks look so neat, I’d love to try it! I’d like to try the PÃ¼r Intensity Eyeliner Gel in Carbon!